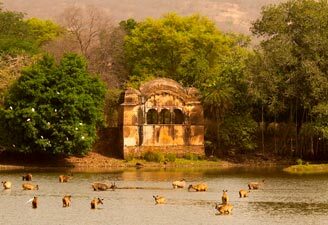 Wildlife safari in the Indian national parks and wildlife sanctuaries will take you to a wonder world. You will disclose the hidden diversities of Indian natural wealth. 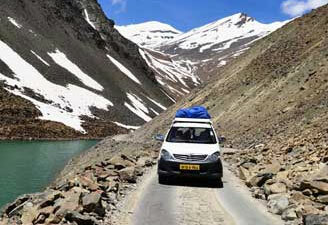 With about 80 national parks and 441 sanctuaries India will satisfy the adventurer in you. 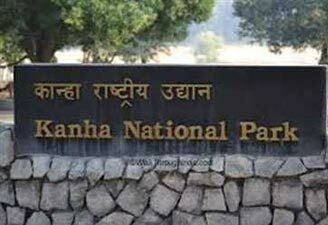 Most of the Indian national park will offer you Elephant Safari, Boat Safari, Jeep Safari, Tiger Safari etc. Be it Camel Safari in the Thar Desert or Horse Safari in Himalayan national parks, you will definitely experience a thrilling adrenaline rush. 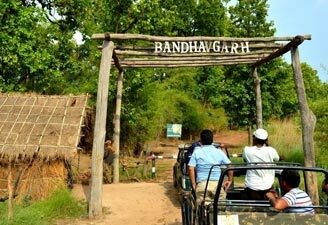 If you are visiting Indian national parks then it is recommended to try as many as safari options are possible. 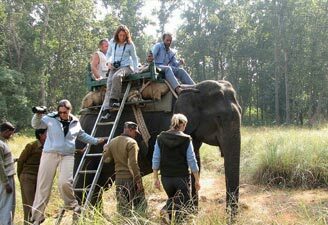 If you want to explore the undisclosed territories of Indian wildlife but looking for a smooth, speedy yet comfortable mood of transportation then you will enjoy Jeep Safari. 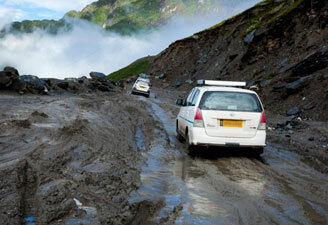 Jeep Safari will easily take you to that area which otherwise very difficult to reach. 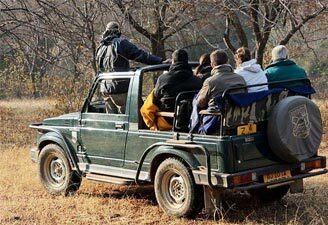 Early morning and late evenings are the most favorable time for Jeep Safaris, as then it is easy to spot wildlife. 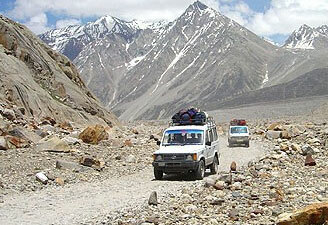 Spiti, Kinnour, Lohal, Ranthambore National Park, Corbett National Park, Sariska Wildlife Sanctuary etc. 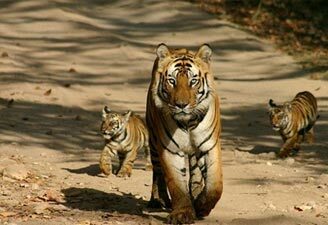 Experience the excitement of seeing the splendid tigers amidst the thick forest cover of Indian wildlife sanctuaries. Behold the tiger population, which can be sighted there even during daylight. Relax in the forest resort and spend a luxurious holiday in the lap of the nature. Bandhavgarh National Park, Corbett National Park, Dudhwa National Park, Kanha National Park, Panna National Park, Pench National Park, Periyar National Park, Ranthambore National Park, Simplipal Tiger Reserve, Sunderbans National Park, Manas National Park, Nagarhole Wildlife Sanctuary etc. Elephant Safari is one more way to spot wild animals. 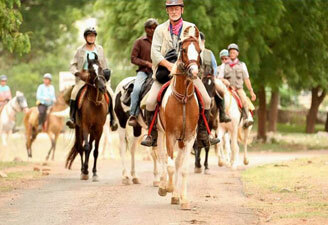 This activity is very celebrated amongst the wildlife buffs. It gives a regal experience. This one to two hour duration safari is the best way to get close to the wild denizens and shoot them with your cameras. Bandhavgarh National Park, Kanha National Park, Corbett National Park, Periyar Wildlife Sanctuary, Jaipur, Kaziranga National Park etc. 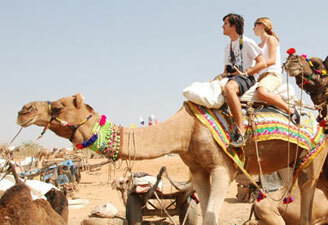 If done properly, wildlife safari in India will give you a plethora of opportunities and an exhilarating experience. With about four hundred species of mammals and 1300 species of birds, India is one of the most popular wildlife destinations. 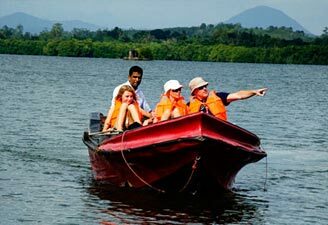 Boat Safaris are often appreciated as they offer you a close proximity to wildlife. It is the most admired safari for the wildlife photographers. 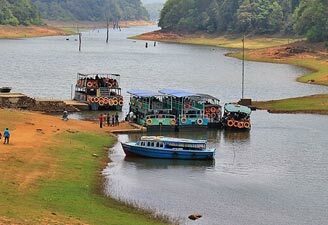 Cochin, Periyar, Mararikulam, Kumarakom, Bharatpur Bird Sanctuary, Sunderbans etc.